Stockfish is the winner of the Top Chess Engine Championship (TCEC) Season 11. 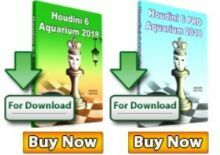 The open source engine by Marco Costalba, Joona Kiiski, Gary Linscott and a huge community of contributors, defeated last year’s champion Houdini and crowned itself the new Grand Champion of the competition. This is the third title for Stockfish, after the victories in Season 6 and Season 9. However, this time Stockfish created history by winning the title in a one of a kind landslide victory. 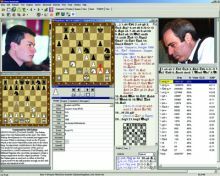 After 85 games Stockfish had the necessary 50,5 points (18 victories, 65 draws, and only two losses), with 15 games to spare the title was in the hands of the open source engine. The champion version of Stockfish showed significant improvement compared to its predecessor of last season, where it could not make it past the the third position. 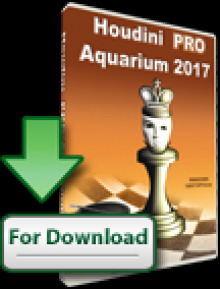 This year Stockfish qualified from the Premier Division with honors – 7 points ahead of Houdini, and 9,5 points ahead of Komodo. 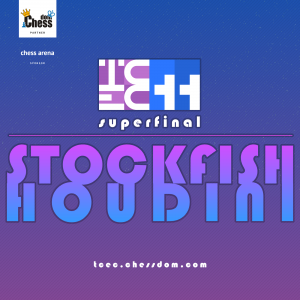 In the Superfinal Stockfish showed muscles right from the start. In the first quarter of the match it already pulled ahead by 5 points, a margin that fans are used to seeing over 100 games or more was now gained much faster. 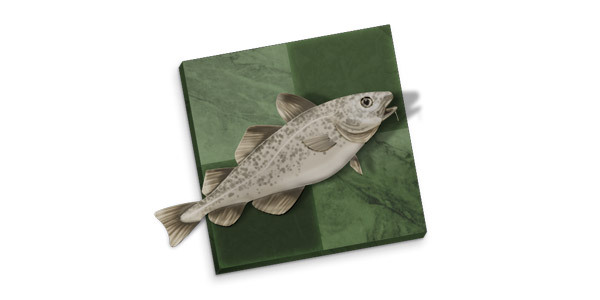 Like this, by game 50 – the middle of the match – Stockfish had a 12 point advantage (+13 – 1 = 36). The question remaining was not whether it will win the match, but with what margin. Currently game 86 of 100 is in play, to follow the final accords of TCEC Season 11 see the live games on the official website. Season 11 of TCEC was the first to be completed in a division system. It allowed engines to show their true progress over time and provided exciting and balanced chess during all stages of the event. The division system (see full details here) allows TCEC to be a rolling event with four seasons per year. Season 12 will begin right after the end of the Superfinal. The organizers expect three new participants and very heated competition for the medals in each division. A full press release is to be published on Chessdom.com in the next hours.